It often happens that the name of an Amsterdam café has something to do with an old situation or an event that has taken place in the neighborhood. That´s how the name of Cafe ‘t Hooischip has also been created. 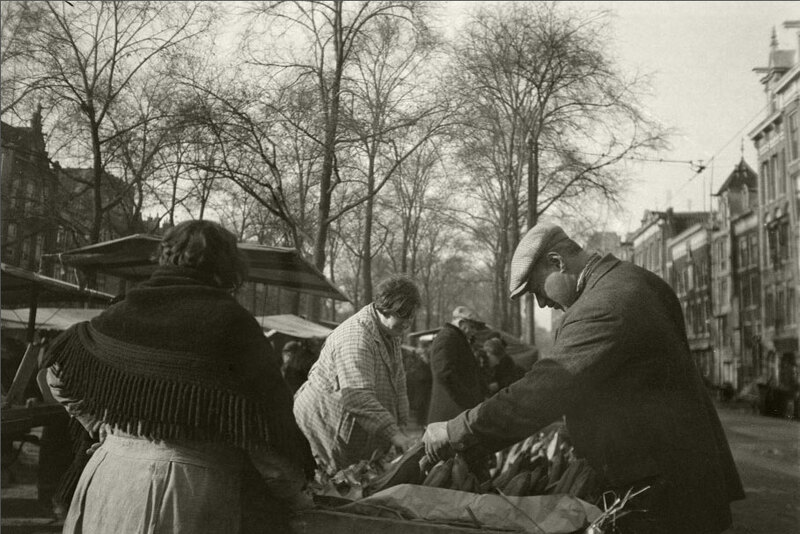 Due to the supply of goods, most of the markets were located near the water, including the Hooimarkt on the eastern side of the Amstel between the Nieuwe Herengracht and the Keizersgracht. In the 18th century there was a constant need for Hay in Amsterdam. Hay and straw were also used as bedding, perhaps not by the somewhat chic Amsterdammer but certainly by a large number of residents of the city. The hay was not only from pastures but also from Friesland and North Holland. The straw and hay were then brought by ships to the Amsterdam Hooimarkt. During that time, the current Waterlooplein consisted of two canal ducts. De Leprozengracht from the Amstel and the Houtgracht to the Zwanenburgwal. In 1874 these were muted and the square became known later called Waterlooplein in 1883. The unloading and stacking of straw and hay will undoubtedly be a heavy and dusty work which made men thirsty. 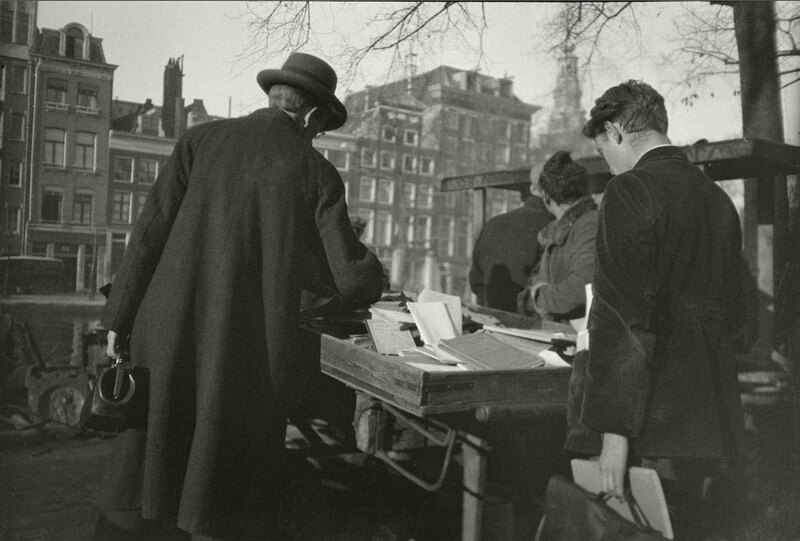 During that time there were a large number of pubs around the Hooimarkt. The cityscape has changed dramatically over the years, and many of these pubs have disappeared, but at Cafe ‘t Hooischip you can still walk in for a delicious drink and a bite!